The beloved Taiwanese chain is thisclose to opening downtown. Downtown needs you. 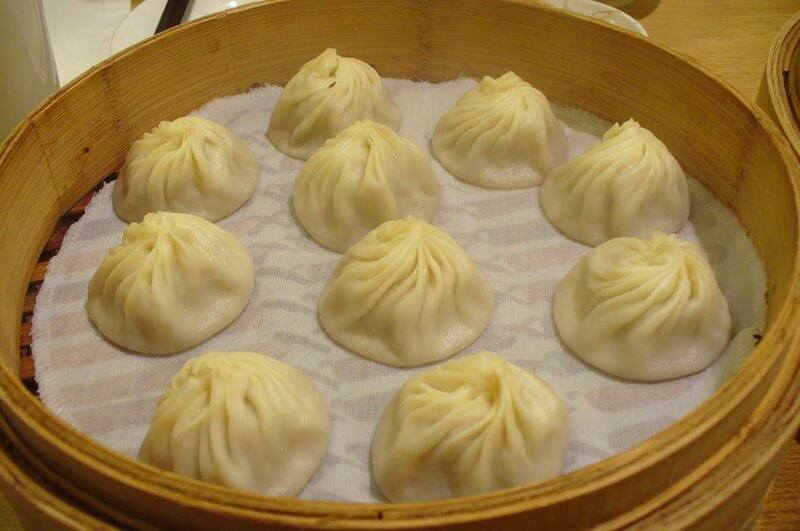 Photo via Din Tai Fung Bellevue's Facebook page. In terms of efficient uses of your time, tracking the precise opening day of a restaurant falls somewhere between playing whack-a-mole and putting pants on underwater. 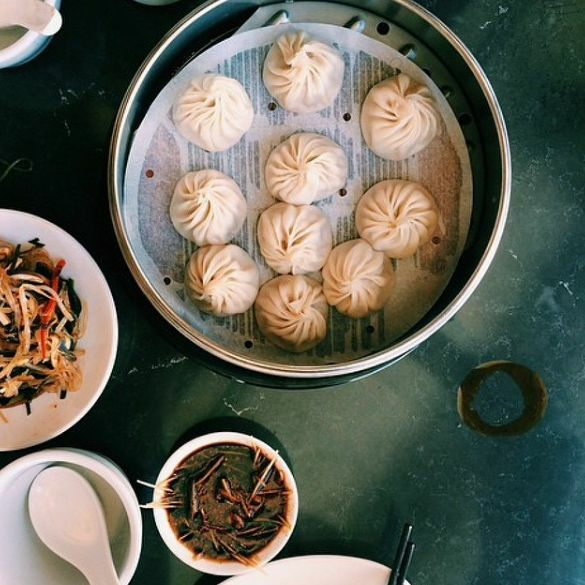 But man, do I get a lot of people asking after the status of Din Tai Fung in Pacific Place. I admit, there's a personal interest, too—the Taiwan-based chain's third Seattle-area location will be just steps from the office. I'm gazing out my window at the shopping center right now, thinking about soup dumplings. So I pestered David Wasielewski, Din Tai Fung's local partner and the guy we can thank for bringing the chain here in the first place. He says the current estimate is late February or early March—until then, the Lincoln Square and University Village locations will have to sate us. Much like the painstakingly pinch-pleated process required to produce a proper xiao long bao, opening a restaurant is a complicated process. More updates as I have them. Once DTF opens downtown, I can start pestering Wasielewski about the next location, which is slated for Southcenter.